The 2010 collegiate season is officially over for every Kentucky Division One school except UofL, so this is the perfect time to unveil the BluGrass Baseball season awards. Cunningham led the state in home runs, RBI, runs scored and slugging percentage and ranked tenth in home runs, ninth in RBI and fifth in slugging percentage in all of D1 baseball during the regular season. He was named Ohio Valley Conference player of the year and ranked in the top five in OVC batting average, hits, runs scored, RBI, triples, home runs and total bases. 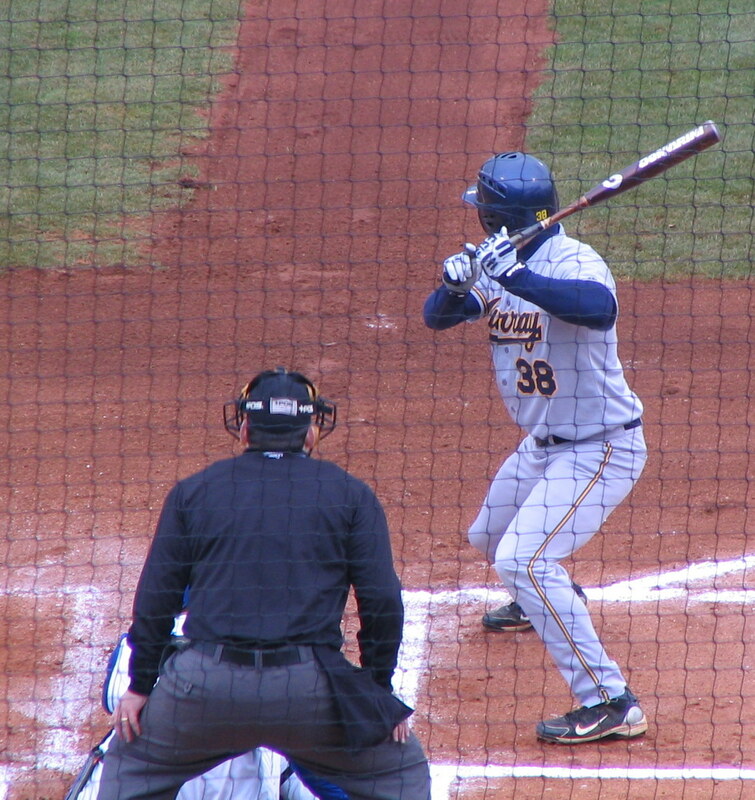 Cunningham led Murray State University in every major offensive category. Royse led Kentucky pitchers in ERA, wins, strikeouts and innings pitched in 2010 . 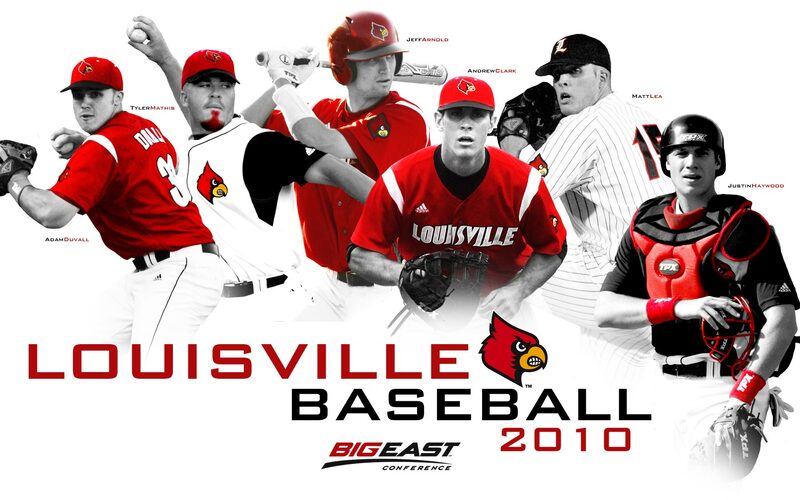 The Big East Conference pitcher of the year led the University of Louisville to the No. 7 overall seed in the NCAA tournament as its weekend ace. 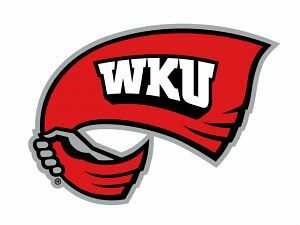 Royse outdueled WKU senior ace Matt Ridings, who ranked second in most pitching categories and led in batting average against, for the pitcher of the year honor. Almung redshirted during the 2009 season, but wasted no time making an impact in his first season on the diamond for UofL, first as a mid-week starting pitcher and reliever and later as a weekend starter. Amlung led all Kentucky freshman in wins, ERA, strikeouts and batting average against. No. 9 University of Louisville was rewarded for its strong regular season with the No. 7 overall seed in the NCAA baseball tournament. UofL will host a NCAA regional with Vanderbilt (2), Illinois St. (3) and St. Louis (4). The Cards will face St. Louis in the first game of the regional Friday with game time to be determined. The Cards faced just one of its three regional opponents this season. Vanderbilt handed UofL one of its 12 losses with a 11-10, 17-inning win on May 11. Meanwhile the University of Kentucky was omitted from the field of 64 and was the only team not included in the field that was projected to make the tournament by the three most prominent national college baseball writers. 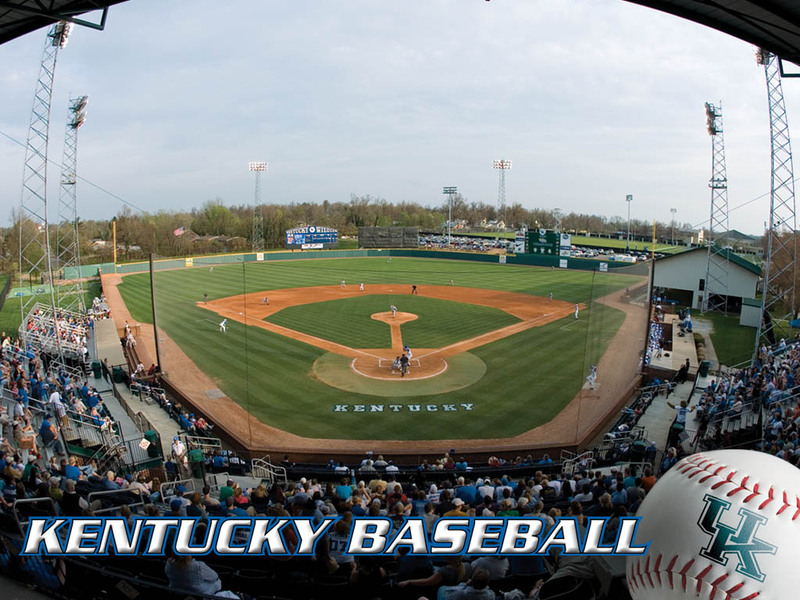 “Our committee felt strongly about a number of teams that had a better body of work or more momentum upward,” Division I Baseball Committee Chairman Tim Weiser said of UK. The Cats were ranked No. 33 in the latest RPI and boasted 16 wins against the RPI top 50, but missed the Southeastern Conference tournament after losing two of three to last-place Georgia in the final series of the season. Check out the final weekly awards from the Kentucky collegiate baseball season, including a pitching performance that saw one Murray State pitcher throw 180 pitches in two consecutive games. UK ended the regular season with the No. 29 RBI. Only three teams with an RPI less than 30 have been left out of the NCAA tournament since 2007. One of those teams was fellow Southeastern Conference school Auburn in 2009 (No. 28), but the Tigers were the 10th ranked team in the SEC. UK played the seventh toughest schedule in the country. The Cats have 9 wins over the RPI top 15. Kentucky has 16 wins over the RPI top 50, which was eighth most in the country at the end of the regular season. The ninth-place SEC team has received an at-large bid in two of the last four seasons. No matter how you spin it, losing two-of-three to last-place Georgia in the final series of the season when the Cats had a chance to control their own destiny is just ugly. While the Cats have faced a plethora of injuries in their starting rotation, which is fully healthy now, it’s not like those pitchers have performed very well when healthy. UK will get no bonus points for losing 2009 first-round pick James Paxton. Paxton never played for this team and certainly won’t suit up in the NCAA tournament, so UK without Paxton is what it is. Southern Mississippi won the Conference USA tournament, taking away one at-large bid. 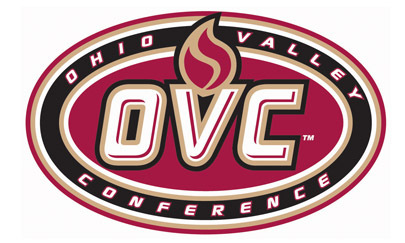 Unfavorable outcomes in the Missouri Valley, Southland and the Atlantic Sun tournaments could take away other at-large positions. If St. Johns wins the Big East tournament today over UCONN, that’s one more bid off the board. Kendall Rogers of Yahoo! Sports and Rivals.com had UK in his last NCAA projection before the conference tournaments, but he picked the Cats as the third-to-last team in the field. The conference tournaments simply haven’t gone as well as UK hoped, so selection Monday will be anything but comfortable for coach Gary Henderson and his team. The good news is unlike some conference tournament teams, UK hasn’t done anything this week to hurt its chances. Honorable Mention: No honorable mentions in the weakest pitching performance day of the season for Kentucky college baseball. * — Marks an elimination game for Kentucky team.